Pavel Durov, the founder of Vkontakte, accused his former partners of resorting to extortion in an attempt to gain control of Telegram. Pavel Durov, the 29-year-old founder of Russia's most popular social network, Vkontakte, is suing his former business partners and the Moscow-based investment fund United Capital Partners, or UCP, for what he sees as an illegal attempt to seize control of one of his companies, instant messaging application Telegram. 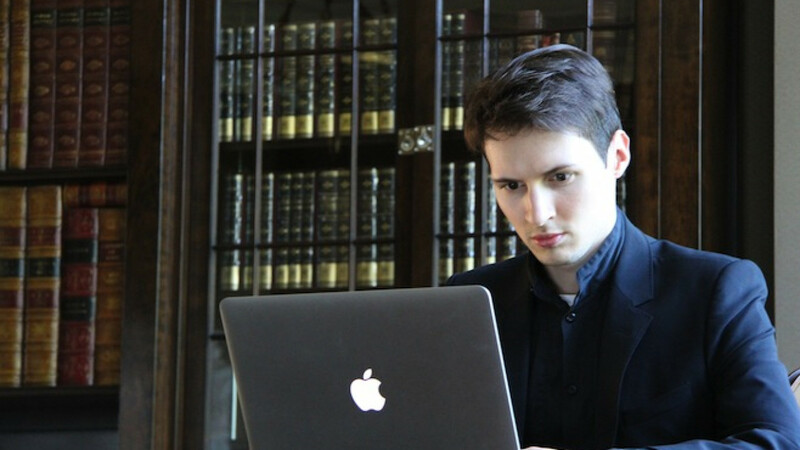 In a lawsuit filed with a U.S. District court in New York on April 30, Durov accused his former partners Ilya Perekopsky and Axel Neff as well as UCP partners Ilya Scherbovich, Victoria Lazareva and Yury Kachuro of resorting to extortion in an attempt to gain control of Telegram, Vedomosti reported Monday. Telegram was founded in 2011, shortly after Durov had a run-in with the Federal Security Service, or FSB. As street protests flared up in Moscow after parliamentary elections in December 2011, the FSB demanded access to user data and messages on Durov's Vkontakte — a Facebook lookalike that has a much larger user base in Russia than its U.S. Rival, and where many of the protests were organized. Durov refused the request and said that he came under increasing pressure from the FSB to hand over information. As the pressure mounted, Durov sold his share of Vkontakte, resigned as its chief and in April fled the country. Telegram is analogous to the popular messaging application WhatsApp, but with beefed up security measures to prevent messages from being intercepted and read by spooks around the world. Durov said in his court statements that he chose to keep the details of his project secret and distribute its assets among several of his companies in several different legal jurisdictions to protect it, Vedomosti reported. According to Durov, his former partners and UCP attempted to take control of Telegram by leveraging their stakes in several of Durov's companies that own shares in the project — Digital Fortress LLC and Pictograph LLC. Vedomosti said he has asked the court to ensure reimbursement damages and recognize him as the rightful owner of Telegram's assets.